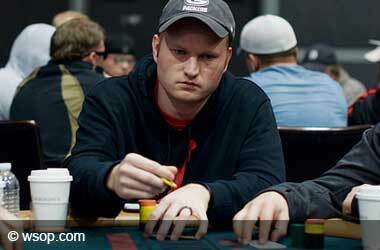 Poker players have shunned the former Poker Players Alliance (PPA) for a number of reasons. The organization has been through a lot during the last couple of years as it ran into financial difficulties. 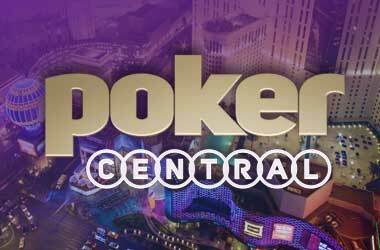 Poker Central stepped in last year and decided to take over the PPA and rebrand it to ‘Poker Alliance’ from June 2018. The new Poker Alliance did not make a lot of news in the second half of 2018 but things are expected to change in 2019. 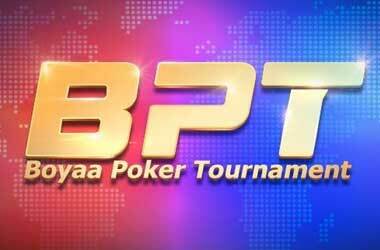 The former PPA was once considered one of the biggest campaigners for the legalization of online poker in the United States. The PPA campaigned heavily for states to lift the ban on online poker and provide players with a well-regulated environment. 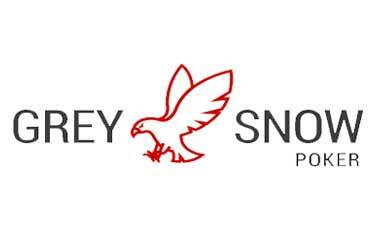 However, players were not impressed with the PPA as they believed that the PPA fought more for the rights of specific online poker operators who funded the organization than the poker players that it was supposed to represent. Poker Alliance is looking to for a new start in 2019 under the leadership of new president Mark Brenner. 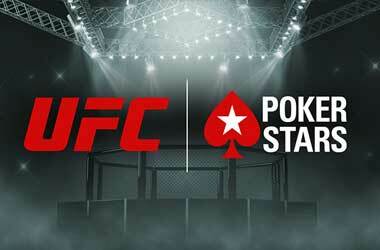 The organization has also welcomed aboard a team of advisors, which include some of the top poker players in the world including Poker Hall of Famer Daniel Negreanu, US pro Jason Koon, and top-ranked female player Maria Ho. 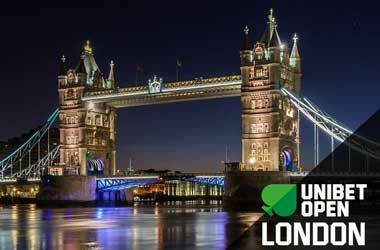 These three poker pros have a strong reputation with the poker community and possess extensive knowledge of the game. 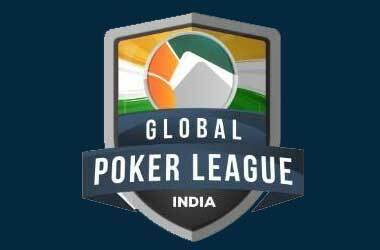 They will look to provide their views and feedback with regards to the issues and struggles faced by the poker community, particularly in relation to online gaming regulations. Daniel Negreanu is one of the pillars of Poker Central, having invested in the company during its early stages. 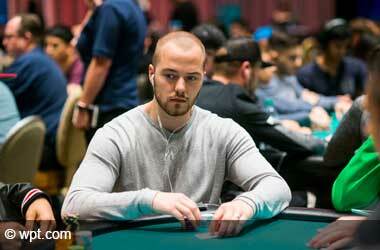 He sits in second place on the all-time money list and has lobbied for online poker legalization in the past. 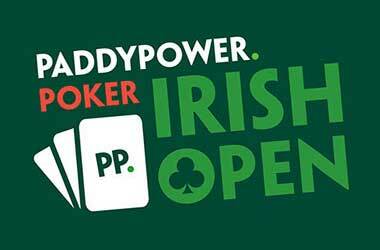 One can expect Negreanu to chip in and provide valuable input regarding key legal issues surrounding online gaming, including online poker and sports betting. The lack of action by states with regards to online poker legalization and the seemingly inadequate knowledge by poker lobbyists on legislative aspects show that there’s still a long road ahead when it comes to achieving a regulated environment for online poker throughout the US. 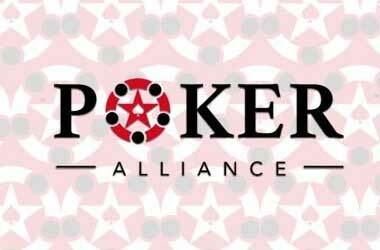 Poker Alliance is looking to step up its efforts in 2019 starting with an improved website as well as an impressive team of advisors.